As is customary with MGFIM, any details like which routes to drive and what things we will see and visit on the weekend are still kept secret. You can be sure to experience picturesque villages and real drivers’ roads in a breathtaking scenery, all packed with lots of history and interesting places to visit. 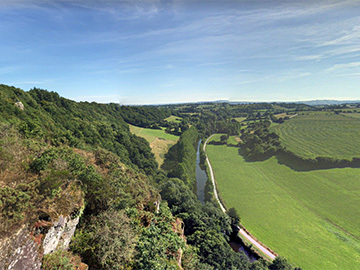 To give you an idea where you will be going, the routes on Saturday will be set in the southern part of Normandy, in the “Suisse Normande” and the two “Bocage” regions on the map. 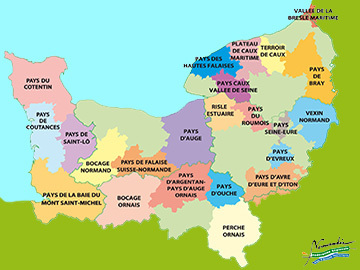 On Sunday, we will probably go up north, towards the Coast in the “Pays des Hautes Falaises”.